We eat a variety of foods, we drink different kinds of beverages which have different ingredients that can affect our dental health when we do not brush or clean our mouths the right way, the right time. 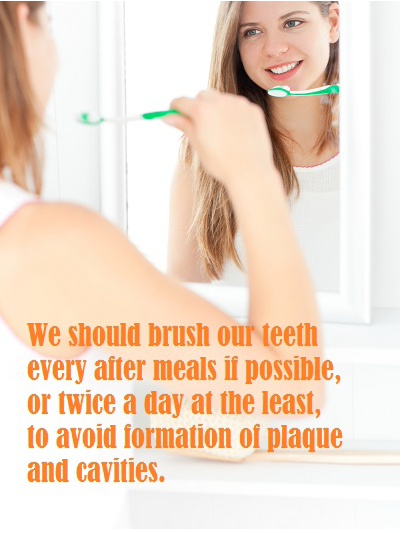 We should brush our teeth every after meals if possible, or twice a day at the least, to avoid formation of plaque and cavities. 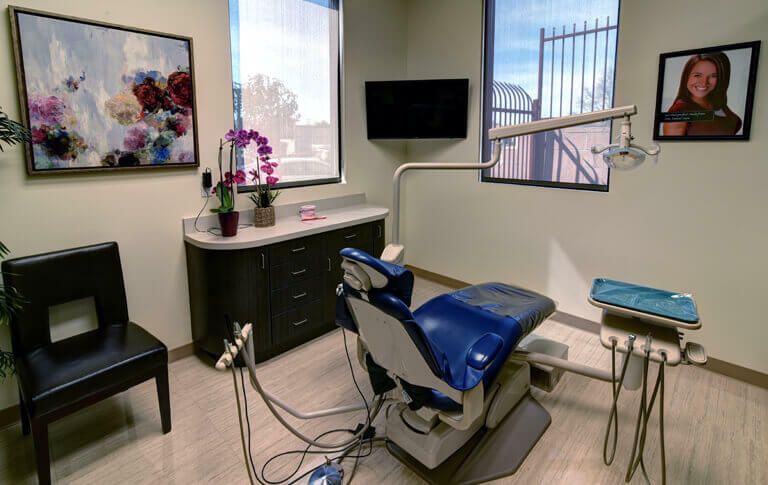 Most people forget about this important step on taking care of your dental health, mainly because it is a bit more tedious than brushing alone, however, it is really important to floss your teeth every day. Food particles are sometimes trapped between your teeth when you eat, and if it’s left there for more than 6-12 hours, germs causing cavities might form and cause tooth decay. Mouthwash products are specifically made to kill germs that brushing and flossing missed to kill. It kills 97 and up percent of germs to avoid further formation of germs within 6-12 hours, hence, you should gargle twice a day, preferably in the morning and at night before you sleep. Furthermore, it keeps your breath fresh for up to 12 hours. These tips are very basic, but ironically, you should never neglect the most basic things we need to do, just like eating, praying, working, etc. 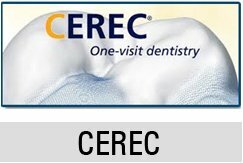 Especially that we are talking about our dental health which is very important to everyone.